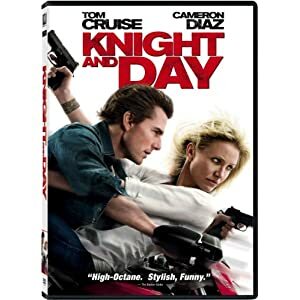 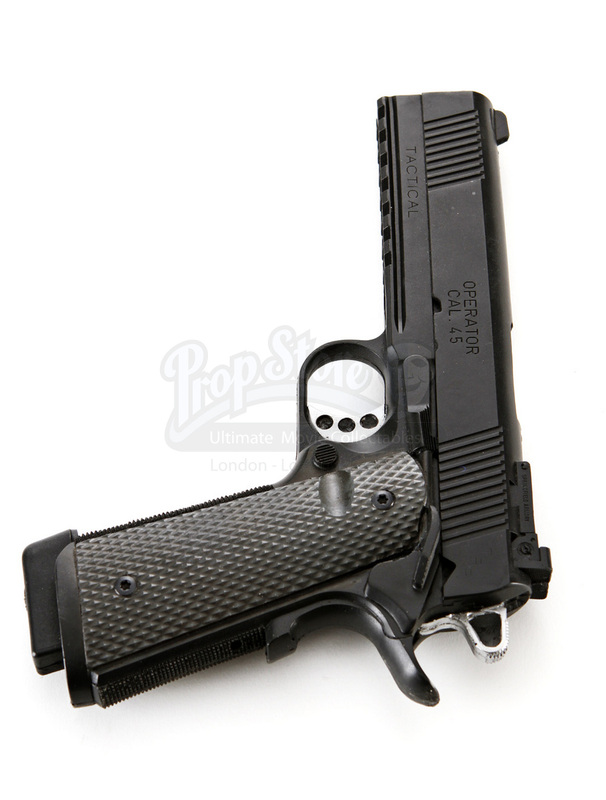 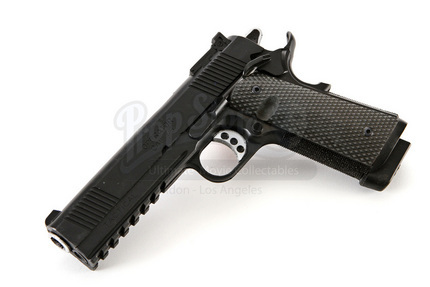 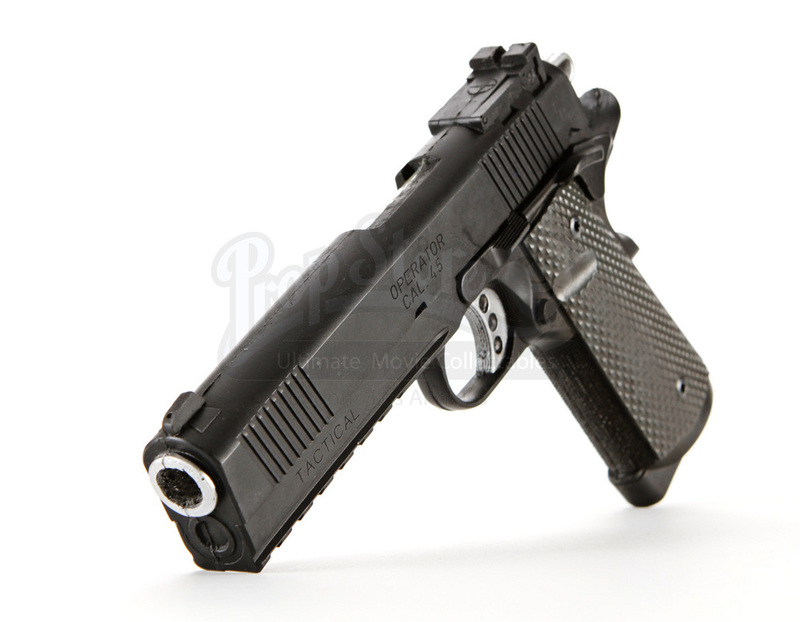 This item is a stunt Springfield Armory TRP Operator pistol created for the production of the 2010 action-adventure film Knight And Day. 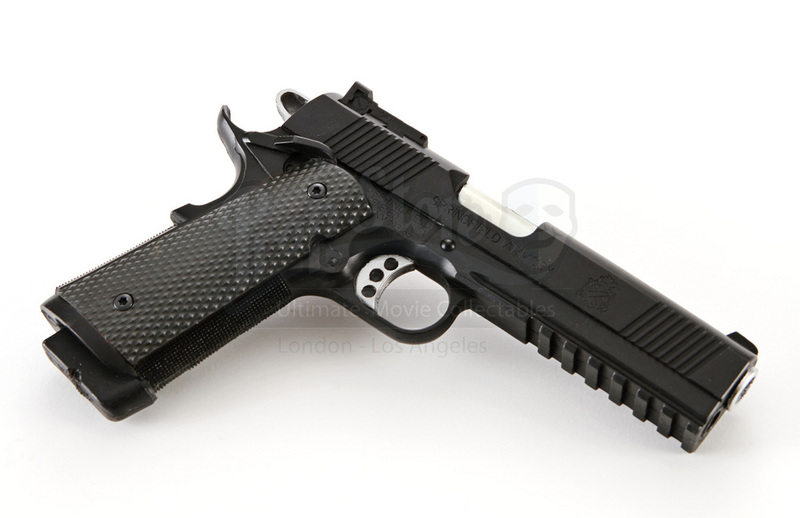 This is the stunt version of the gun Roy (Tom Cruise) pulls out when he is being chased on the Austrian rooftops! 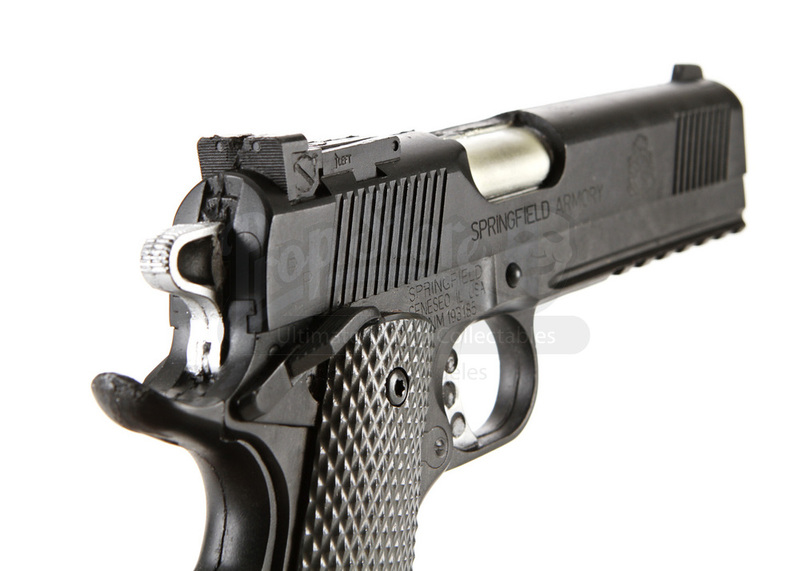 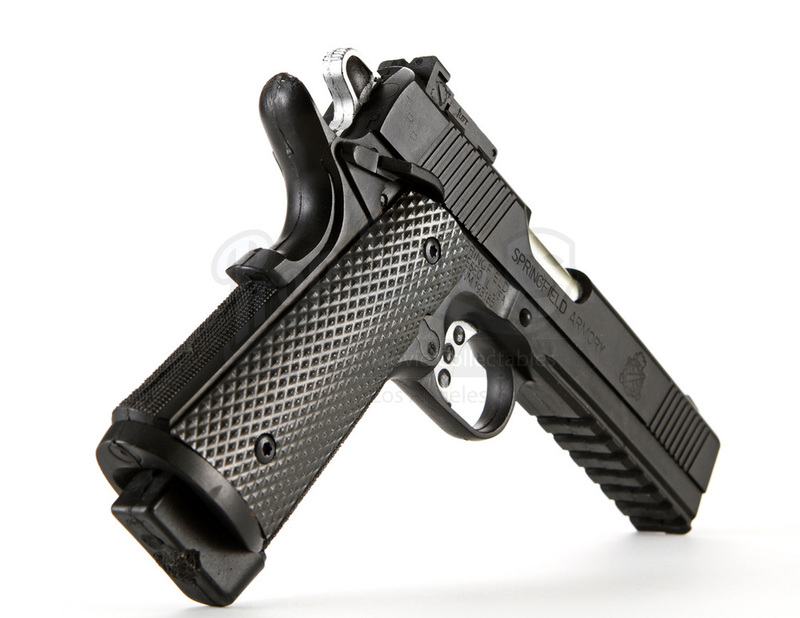 This gun is made of rubber, created from a mold, crafted to exactly replicate the Springfield Armory TRP Operator, even down to the Springfield Armory insignia engraved on the stock, as well as various manufacturer’s markings for an identical look to the real weapon. 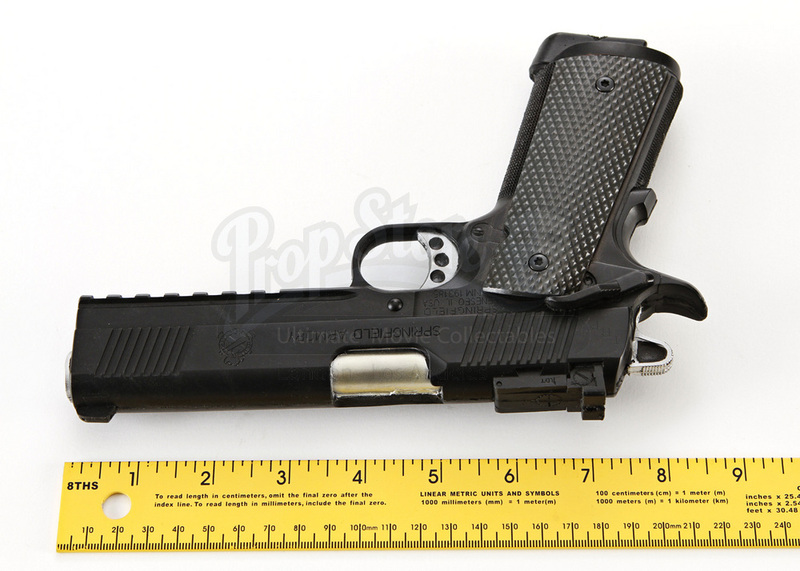 This gun measures 8.5” (22cm) in length and is in excellent condition.